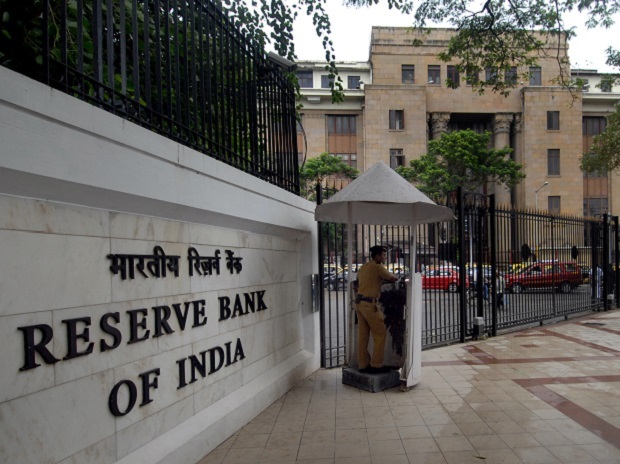 The Reserve Bank of India may impose restrictions on a couple of state-owned banks under the Prompt Corrective Action (PCA) mechanism. One or two more banks may face PCA like Dena Bank if their quarterly numbers indicate further erosion of capital and unabated rise in net NPAs, a senior official of a public sector bank told PTI. As per the revised PCA guidelines released last year, if a bank enters Risk Threshold 3′, it may be a candidate for amalgamation, reconstruction or even be wound up. Among the many metrics that are used to gauge how weak a lender is are capital, net NPAs, RoA and Tier 1 leverage ratio etc. Under the PCA, banks face restrictions on distributing dividends and remitting profits. The owner may be asked to infuse capital into the lender. That apart, lenders would also be stopped from expanding their branch networks. It would need to maintain higher provisions and management compensation and directors’ fees would be capped.